It has been a while since I made my first international Amazon delivery to Georgia, using parcel delivery and forwarding service USA2Georgia. See how I ordered and installed new hinges for my old HP laptop back in 2014. 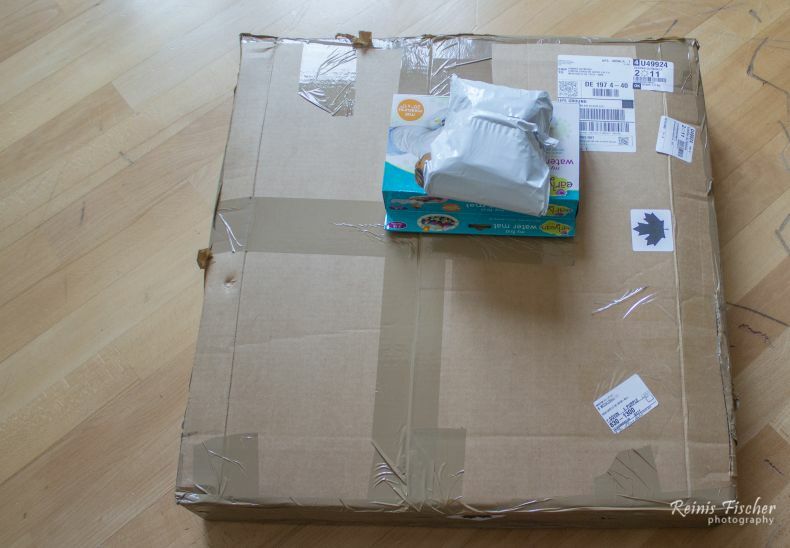 At the end of 2018 we ordered some goodies for our little baby girl - unfortunately, I haven't saved exact names for the items, so I will try to guess their actual names in this photo post. 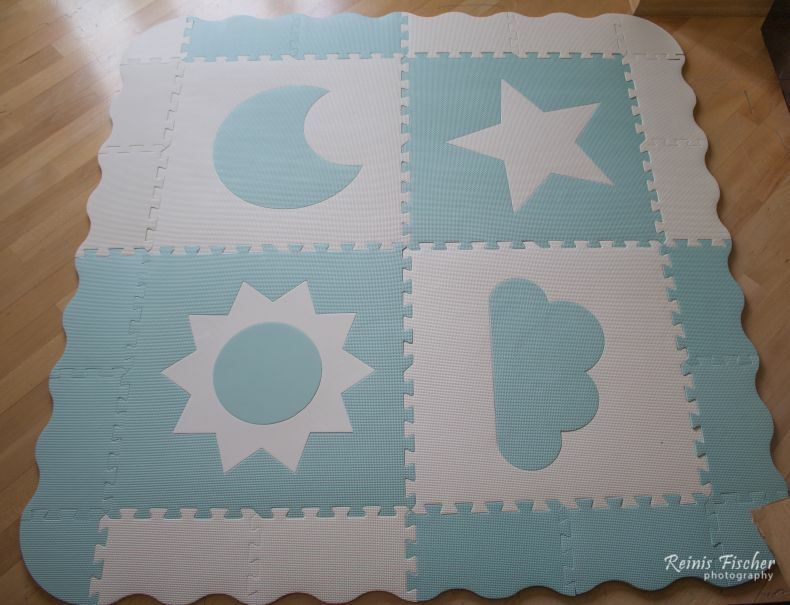 For those of you trying to figure it out -what to order for your baby, I would recommend (after a baby crib and clothing, not to speak about diapers and so on) - a play mat and water mat. These are really cool and useful.